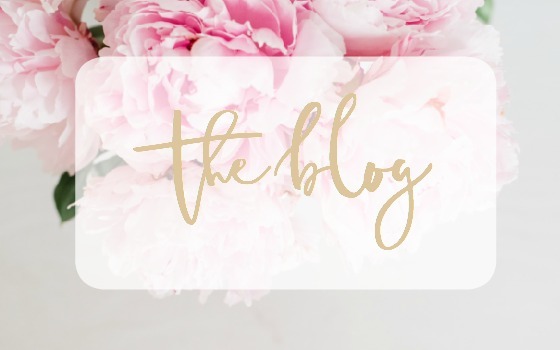 First off, I just want to give a big Thank You for continuing to stop by my blog and follow along! 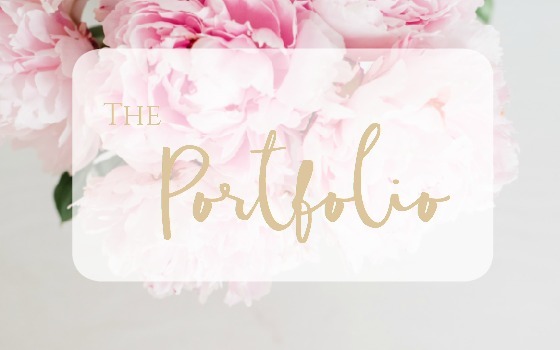 I love sharing our projects and inspiration with you. If there is anything you’d like to see more of please shoot me an email or leave a comment, I would love to hear from you. 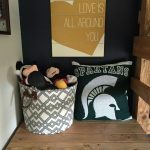 In the spirit of putting the final touches on our son’s room, I’ve created another DIY project inspired by him. My son is your typical 8 year old who loves sports, pokemon, and everything in between. These passions of sorts leads to an abudance of trophies, medals, patches, pictures, and the like. How does his type A-decor obsessing-colors must be just so- Mom manage these not-one-is-like-the-other things? Insert DIY solutions! 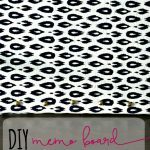 Last week I shared with you how to create a memo board to corral his boy scout patches and today I’m sharing with you a solution for his medal collection! I know it looks like a lot, but many of these iterms you made already have on hand. This project uses such little stain you can totally get by with purchasing a sample size stain. Don’t want to buy new paint samples? Use some paint you have left over from a project. 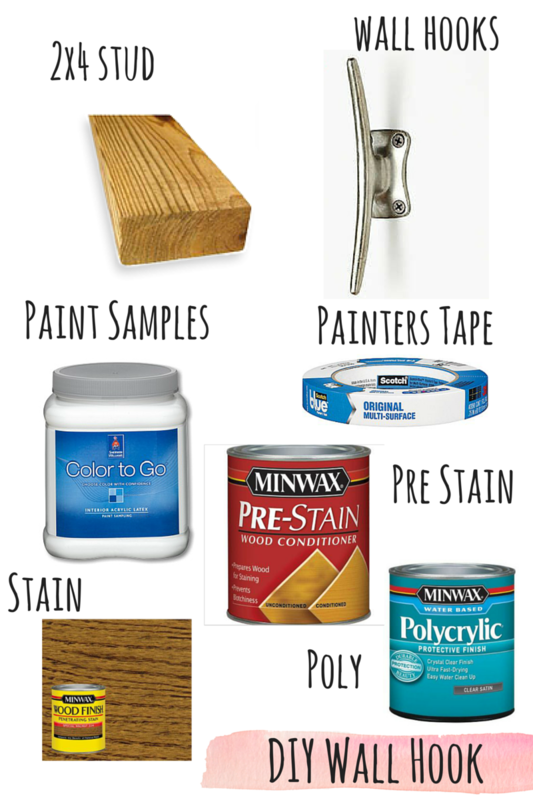 Don’t want to stain at all? Heck, just paint the whole thing. Alright, back to business. 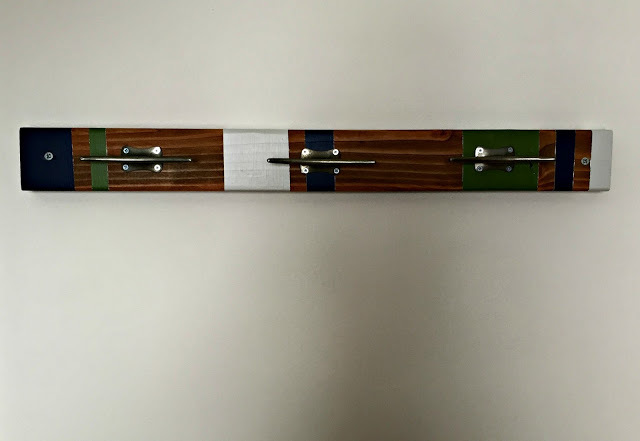 Here’s how our DIY wall hook came together. 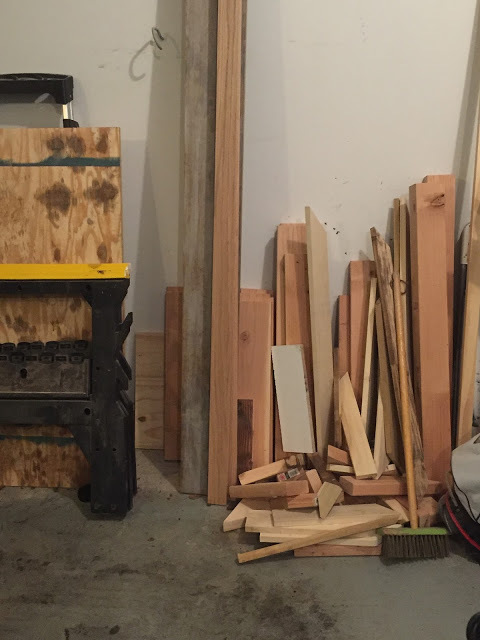 Anyone have a scrap pile of wood sitting in their garage like this? From this fine selection I selected a 2×4 that was about 33 inches long and, to my excitement, already stained! We recently made him a loft bed with this same stain so this was a left over, unused piece. From the non-hoarders of wood out there, you would just need to go to your local hardware store and pick up a 2×4. 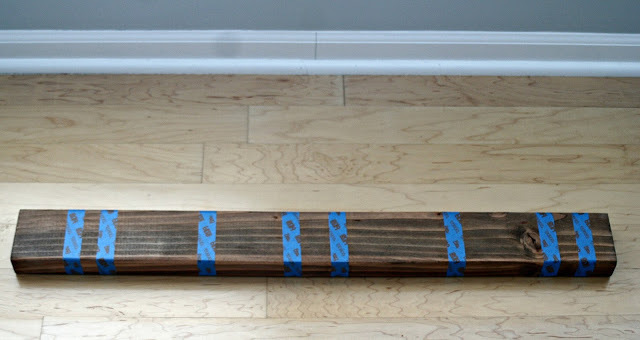 Step 1: Select piece of wood and cut to desired length for your space needs. Step 2: Sand and apply pre-stain using manufactures directions. 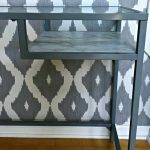 I talked about the importance of pre-stain in my ikea hack post. Step 3: Apply 2 coats of stain with a rag or brush, allowing time to dry between coats. We used the Weathered Oak stain from Minwax. It’s a beautiful, rich color and my go-to stain color. Now’s where the fun and creativity begins! I knew I wanted to have three accent colors on the board so I went to Sherwin Williams and picked up three sample paints. One was the color of his accent wall (Naval) and the other two were colors I wanted to incorporate into the space: repose gray and garden spot. The green was my son Drew’s pick because he loves Michigan State. 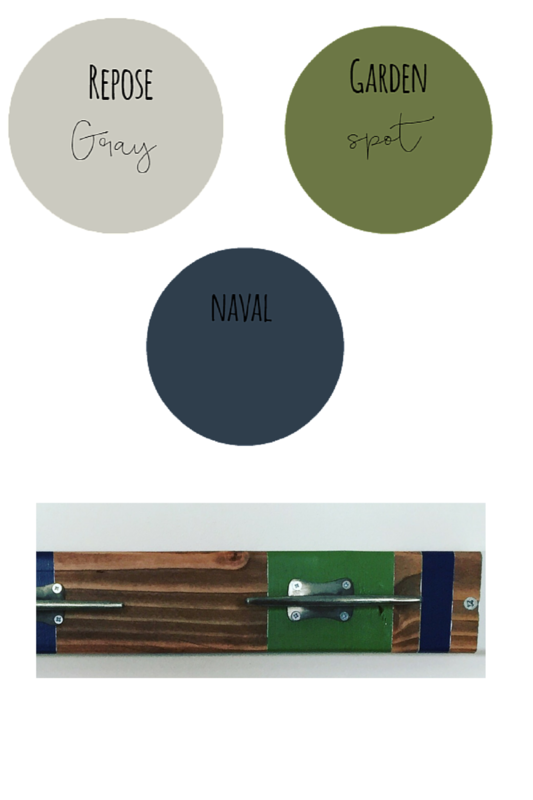 He also picked the naval color for his wall and thus it made its way to the board. 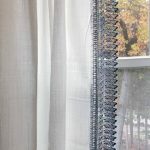 The gray incorporates his curtains and overall industrial elements of the room, as well as the hooks themselves. Do those colors scream boy or what? 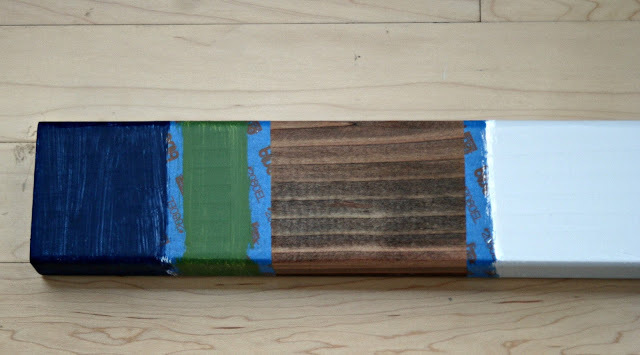 So Step 4 is to tape off your board with good quality painters tape in whatever pattern you like. I wanted a combo of stripes so I taped off my sections accordingly. I taped all the way around the board because I wanted the color to wrap around the top and bottom. Step 5 is to prime the areas you will be painting with a good quality primer. I used Kilz primer that I had on hand. You don’t want that stain bleeding through your paint! Step 7: Once you apply your final coat, carefully remove the tape while the paint is still wet to ensure nice clean lines. Allow the paint to dry. Step 8: Apply a thin coat of poly to the wood to protect it from scuffs and scrapes. 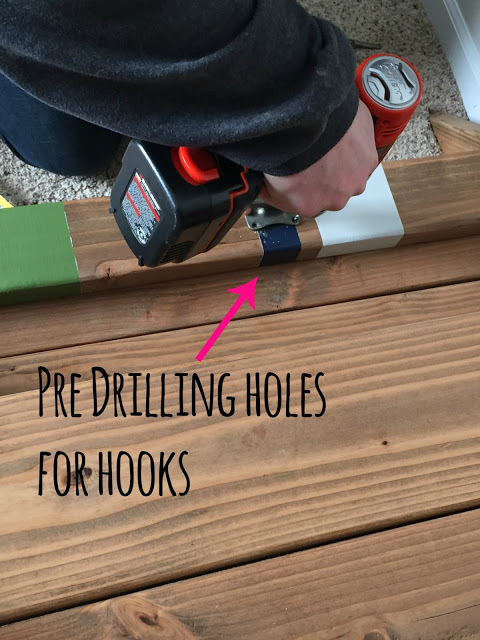 Now that the wood piece is done, let’s add our hooks! 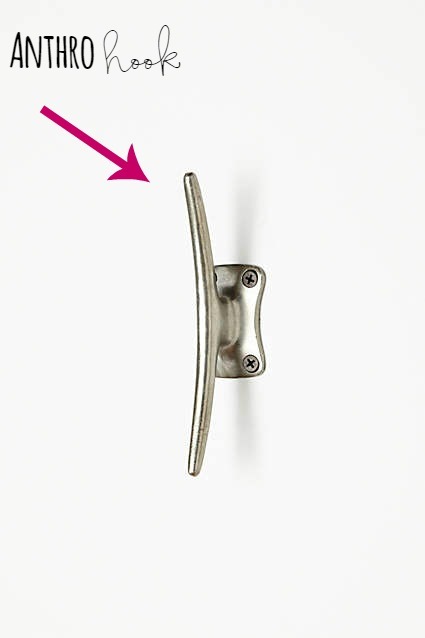 I had been perusing Anthropologie and knew these Streamline hooks in silver were the perfect fit for the industrial vibe we have going on in his room. I tried them out on the board and they looked amazing! At 6 inches long, these are no small hooks. Beware though these hooks do not come with the screws needed to attach them. At $16/piece you’d think they would huh? After sending this picture to the husband, he suggested we try turning the hooks to maximize the space and functionality. At first I wasn’t sold, but in the end that’s exactly what we did and it worked perfect for what we are using it for…Drew’s medals. If you intend to make this as a coat rack, I’m not sure this arrangement would work as the coats may slide off the ends. Now, for how to attach this to the wall…that’s the husband’s department. He does miracle work on these types of projects and figures it out. I took some pics of him installing it on the wall but really couldn’t tell you in detail how he did it. I know there is a lot of pre-drilling going on the board itself for both the hook screws and the wall screws. 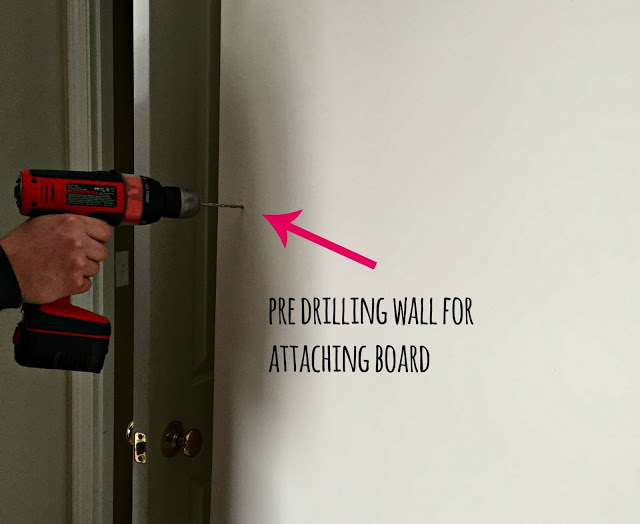 Annnd more pre-drilling the wall to add the spacers and then eventually screw the board into the wall. Of course there was lots of measuring happening to make sure everything is straight and level, but here she is up on the wall and SOLID. That thing could hold a ton! 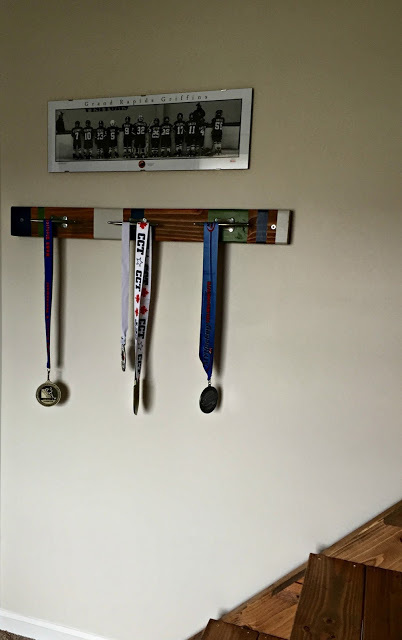 Now it’s time to proudly display our sons medals. It’s looks a little barren on the wall as it is, but when you see the whole room together it will all make sense. 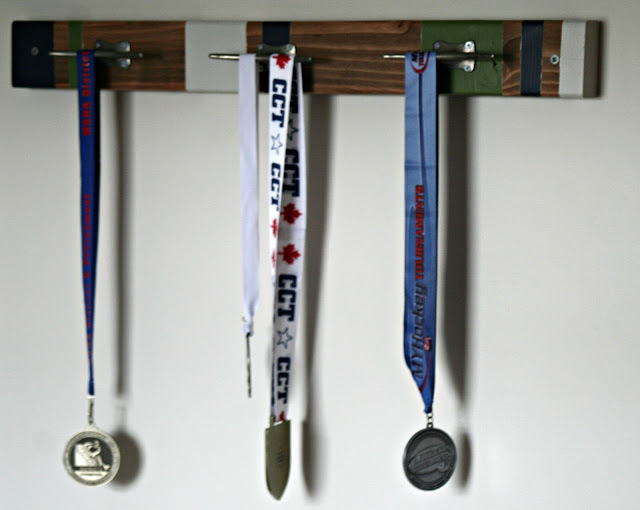 This project was perfect for what I was looking for and my son loves walking past his medals every day knowing how hard his teams worked for those. 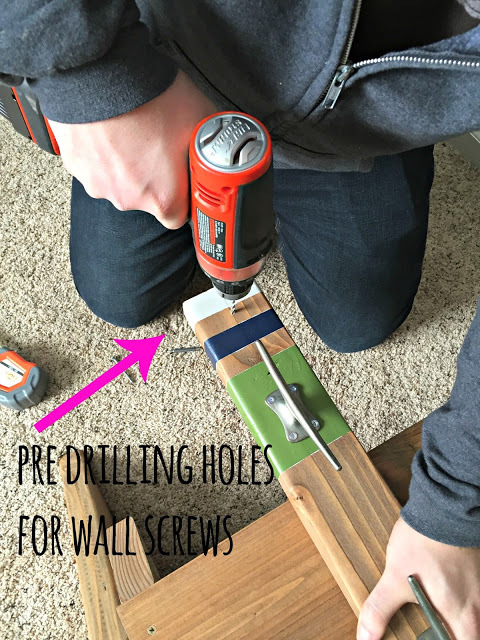 Putting together that perfect DIY to make both son and Mother happy? Priceless! 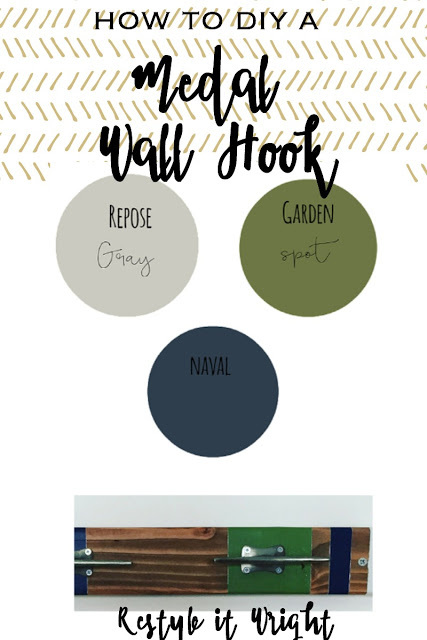 I’d love to see any DIY wall hooks you’ve come up with! If you decided to tackle this project let me know in the comments or send me a picture! 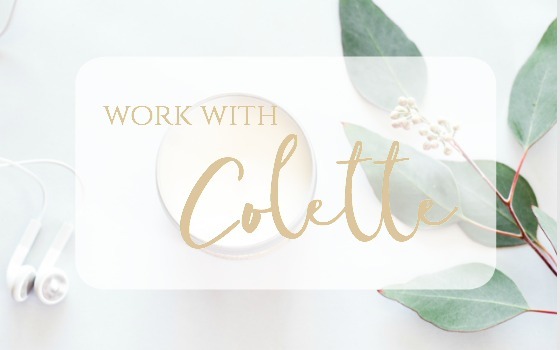 I’d love to feature you! This post is linked up at The Scoop. I love, love, love it. What a clever way to upcycle. Do you want to make me one? I can't wait for the big room reveal next week especially seeing what progress you have made so far! You are doing a great job! 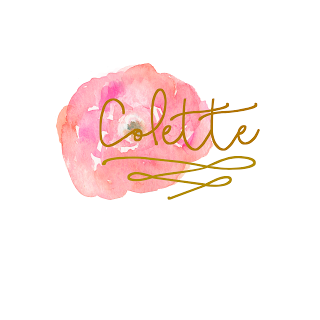 I love this and I really like the colors you used! Definitely perfect for a boy's room! 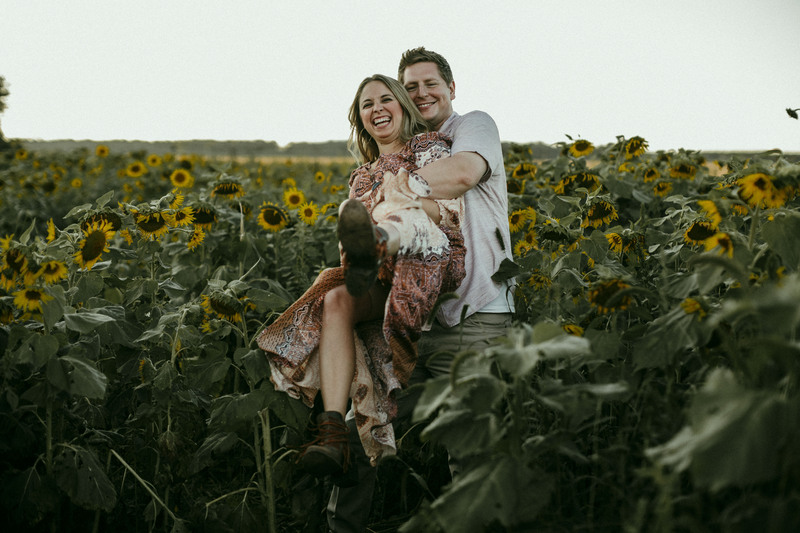 Love this and it turned out perfect !! This is definitely a must try. You're so handy! I always wished I could be that way. :/ This would be a great project for the boys to do and to have for their coats. Maybe I'll level it so they could use it now and as they get older. This is brilliant! 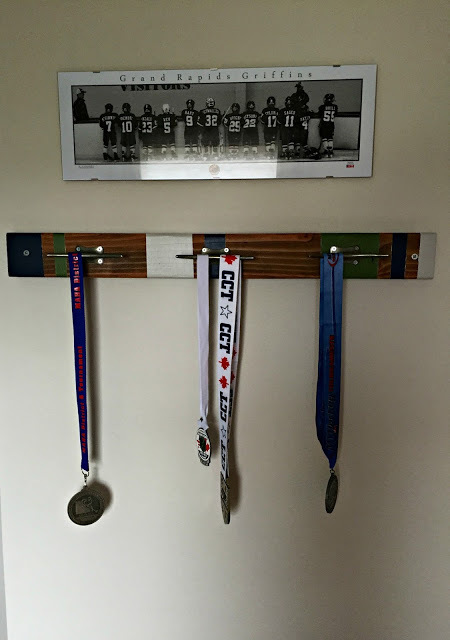 It turned out great and what a great way to display sports medals! 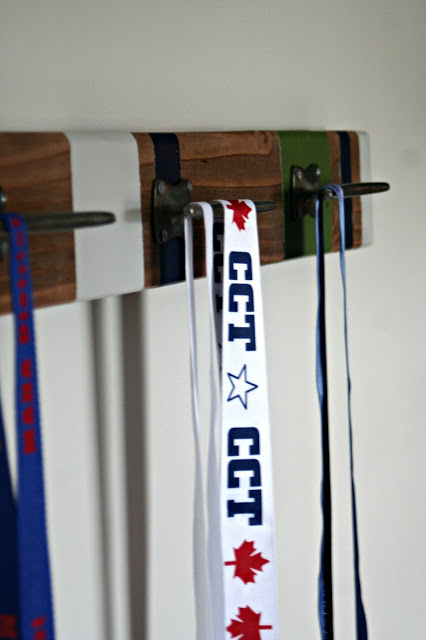 I want to make one to keep my kids organized with backpacks. That's pretty nifty especially if you're into sports at a young age because you always get a lot of metals! Wow..such a gread DIY! They look so profesional, and neat. You are very creative, and handy. This looks amazing! 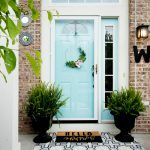 What a fantastic DIY! I love it so much! Wow this looks great! You did a really good job! I love how you added the strips of color, it really adds to the overall look. I'd love to do something similar to this with my coats. This looks so good. 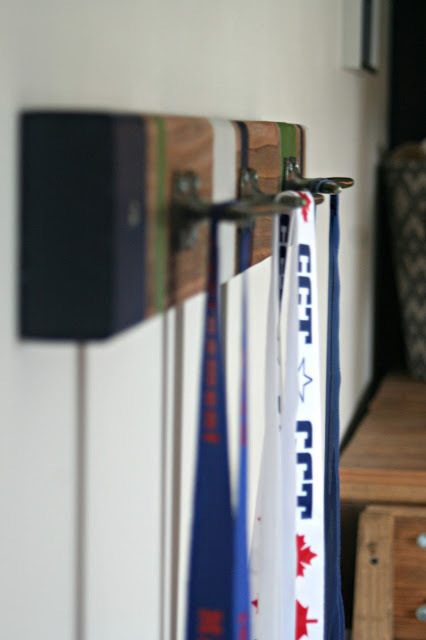 We need some more hooks around the house. Maybe doing a project is in order.